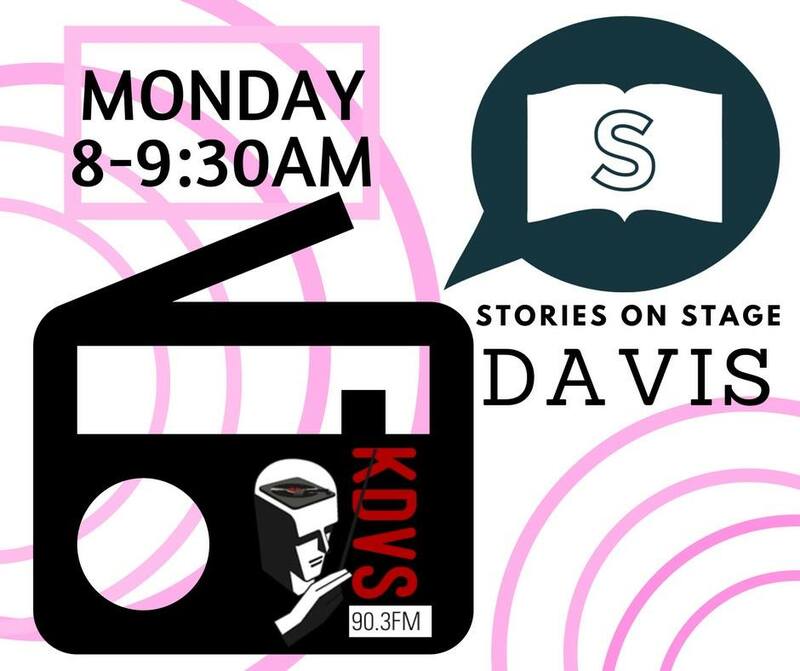 Start Martin Luther King Jr. Day by tuning in to Stories on Stage Davis’s first-ever broadcast on KDVS Davis at 90.3 FM! Tomorrow we will air dramatic readings of stories by authors Jacinda Townsend and Clarence Major. Celebrate the diversity of the local literary community and start off your morning inspired. Catch the broadcast on 90.3 FM at 8 a.m. on January 15, or listen live online. 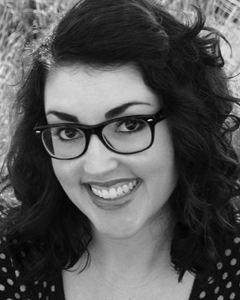 Rachel Stark received her bachelor’s degree in creative writing from the University of California, Riverside. Her stories, poems, and essays have appeared in the inboxes of her professors, siblings, and friends. She looks forward to beginning her graduate studies in creative writing this fall. 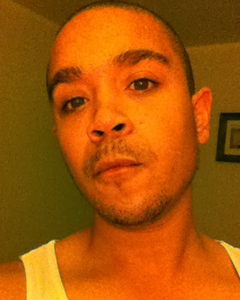 Clarence Major is a prizewinning poet, painter, and novelist. As a finalist for the National Book Award he won a Bronze Medal for his book Configurations: New and Selected Poems 1958-1998. 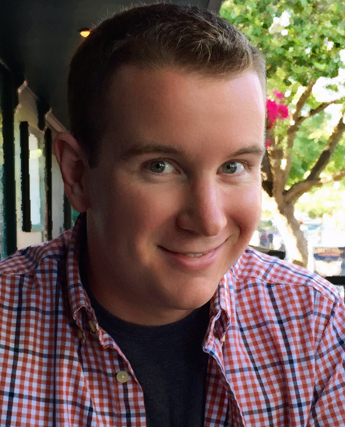 Major was a finalist for the Los Angeles Times Book Prize, The Bay Area Book Reviewers Book Award, and The Prix Maurice Coindreau in France. 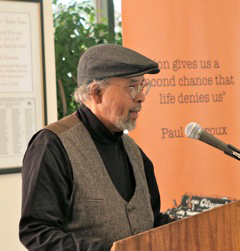 He is the recipient of The Western States Book Award; The National Council on The Arts Award; a New York Cultural Foundation Award; The Stephen Henderson Poetry Award for Outstanding Achievement (African American Literature and Culture Society of The American Literature Association); the Sister Circle Book Award; two Pushcart prizes; the International Literary Hall of Fame Award (Chicago State University); the 2015 Lifetime Achievement Award in the Fine Arts, presented by the Congressional Black Caucus Foundation; The 26th Annual 2016 Lifetime Achievement Award from PEN Oakland; and other awards. He is Distinguished Professor Emeritus at the University of California at Davis. Jessica Laskey will read “Madonna’s Daughter” by Rachel Stark. Laskey is happy to be back in her hometown after spending 2014-15 in Paris, while her playwright husband, p joshua laskey, earned his master’s degree in translation. As an Equity actress, Laskey’s favorite roles include Sally Bowles in Cabaret (UC Berkeley), Mae in Reefer Madness (Artistic Differences), Jenny in Threepenny Opera (California Stage) and several productions with the Sacramento Theatre Company. 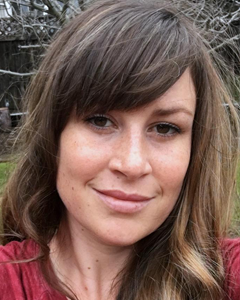 Laskey is also a freelance writer for Inside Publications—for which she wrote the newly released book, Inside Sacramento: The Most Interesting Neighborhood Places in America’s Farm-to-Fork Capital—as well as for Sacramento Magazine and The Sacramento Bee. 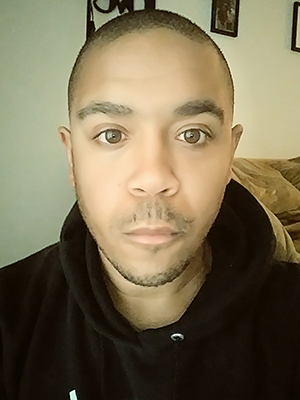 David Scott will read “My Mother and Mitch” by Clarence Major. 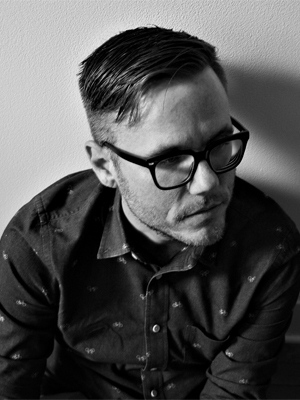 Scott is a father, writer, and performer with a passion for communal experience. He is a veteran of the group Now Hear This, which presents dramatic readings set to original music. 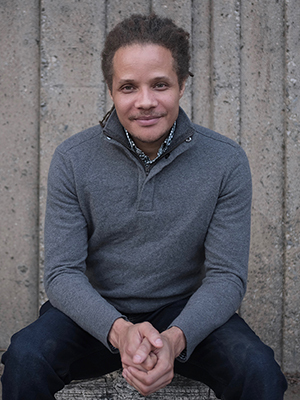 His readings with the series include “Straightaway” by Pushcart Award-winner Mark Wisniewski and “The Origin of Jim Crow” by Anthony D’Juan. Previous credits include Will in Cottonwood in The Flood and Black Boy in Hoodies On, Hands Up!